Home / news / rita marley / #GJNEWS: Rita Marley is now officially a Ghanaian. #GJNEWS: Rita Marley is now officially a Ghanaian. 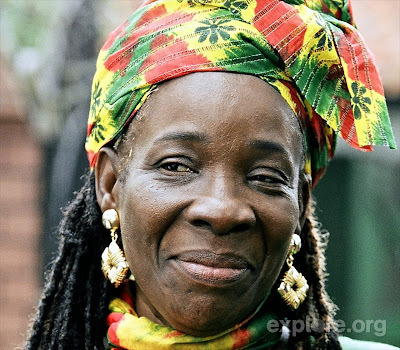 Wife of sensational Reggae "killer" Rita Marley has been granted a dual citizenship by government in connection with the Pan-African Festival (PANAFEST) Foundation. Her dual nationality as a Ghanaian and Jamaican is the first of its kind to be granted to a diasporan after several years of struggle. Rita Marley has since been handed a Ghanaian passport and dual citizenship documents to guarantee her legal stay in the country. The Chairman of PANAFEST foundation, Mr Kohain Nathanyeh Halevi Rabbi, who disclosed this to The Independent, expressed happiness and called on government to grant more dual citizenship to diasporans who were ready to create more jobs in the country.